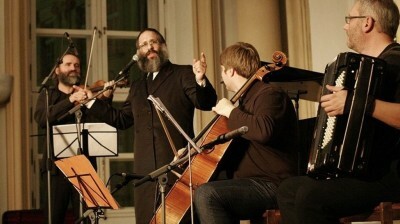 Slovak musicians, Jozef Luptak, cello, Boris Lenko, accordion, Milos Valent, violin-viola, and Rabbi Baruch Myers, piano and voice, are widely known throughout Europe for their Chassidic music. Luptak and Lenko played Billings in November to numerous standing ovations. They are thrilled to return to the community’s appreciative audiences. Details: Jozef, Boris, and Milos will be featured at St. John’s “Seeds of Kindness” Appreciation Event. Hors d’oeuvres will be served. The public is invited. Details: A special “Signature Concert” has been organized in conjunction with Congregation Beth Aaron to honor these four musicians for their efforts in bringing people together in their country, by bringing people together in ours. We invite people from all parts of our community to this concert. Reception to follow. This impressive ensemble of musicians plans to play early Hebrew music, unique to Eastern Europe. 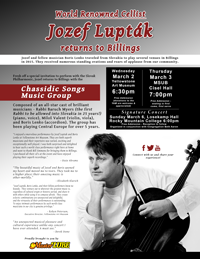 Those who attend the concerts can expect a selection of lively, Chassidic songs contrasted with melodic, soulful songs of the same genre. Many will be sung in Russian and Ukrainian dialects, and many of the songs the group plays are Chassidic adaptations of secular tunes that gracefully marry the holy with the mundane. This cross-cultural, musical experience is one not to miss. Jozef Luptak is lauded as one of Slovakia’s national treasures and is widely know across Europe. He graduated from the University of the Performing Arts in his hometown of Bratislava and the Royal Academy of Music in London. 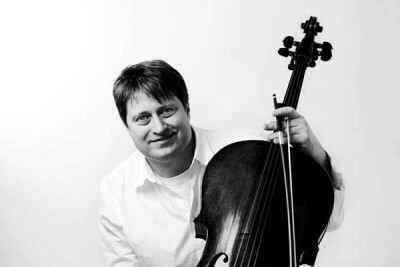 An accomplished concert soloist, he’s played his cello with a host of international conductors, and has a passion for multi-cultural music, especially Chassidic music. Milos Valent is the artistic director and first violinist of the chamber ensemble Solamente Naturali, which he helped to establish. 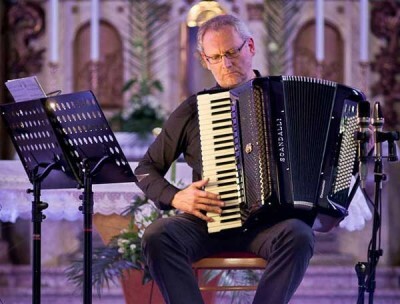 His talents range from chamber music and opera to modern creative and avant-garde music. He is especially interested in the authentic interpretation of early 17th and 18th-century music. 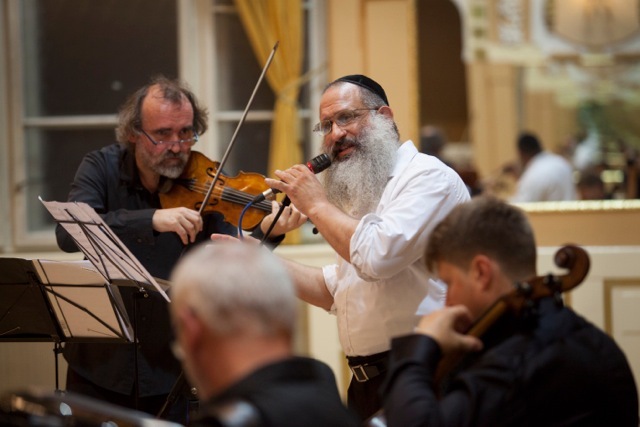 Baruch Myers is the Chief Rabbi of Bratislava, and he has collaborated with Luptak for a years-long Chassidic Songs Project to revive early Hebrew music in Slovakia and beyond. An accomplished pianist, Myers is known for his warm, genuine sense of humor, which he always brings to the stage. The free concerts are sponsored by MasterLube. 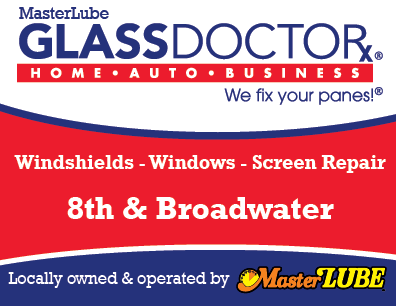 For additional information, contact MasterLube at contactus@masterlube.com.